We're a boutique commercial photography and printmaking firm that provides commercial and editorial photography as well as artistic printmaking for custom and volume solutions. Our photography services typically include the concept creation, photography and the production (i.e.- crew sourcing, casting, talent booking, location scouting, permits/releases, equipment, catering, travel coordination, etc.) needed to create custom photographic and motion products to communicate the message clients desire. Our printmaking services are an extension of our photography that drives and complements both the physical facility design and the visual narrative of campaigns for our clients. We work with you to create and/or select visual assets that will enhance to the story you want to share and the feeling you want to create; on your page, on your walls and online. Our clients tend to choose to showcase their design acumen, creativity, efficiency, care, attention to details and ultimately tell a story about how their product or brand interacts with society. Our foundation in the architecture/engineering/environmental/construction (AEC) industry lends experience working in the conceptual, schematic, design development and construction phases of facility projects. 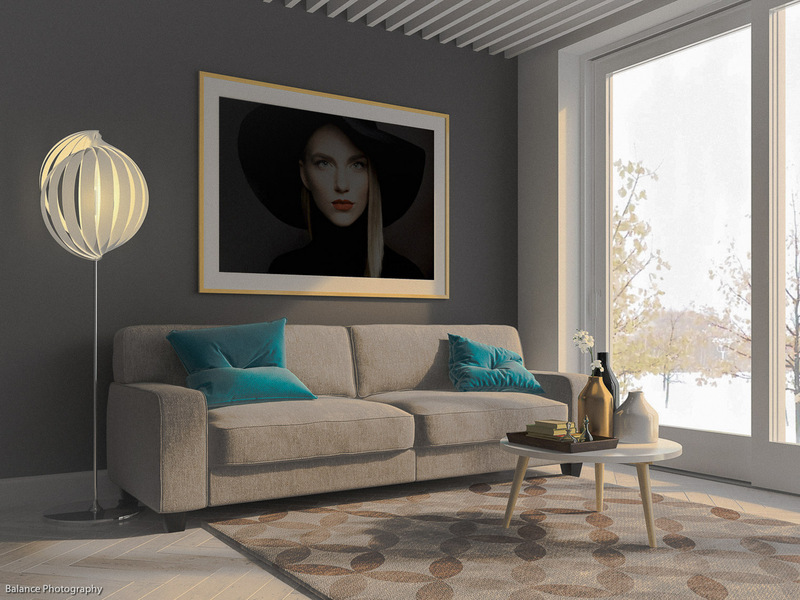 Consultations include color psychology, lighting and design intent to determine the scope for commissioning photography services or to license/purchase images from our image catalog. In all cases the we will offer products on various surfaces, for a range of uses such as large scale banners, super graphics, backlit displays, wall murals, billboards, and more. Email us for capability statements, availability and other questions.